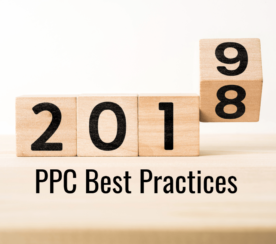 According to research firm eMarketer, Google is projected to hold 80% of the search ad market by 2019. As of last year, Google held 75.8% of the search ad market and this year it is currently holding on to 77.8%. In terms of revenue, that equates to $24.6 billion in 2016 with a projected growth of up to $36.62 billion in 2019. 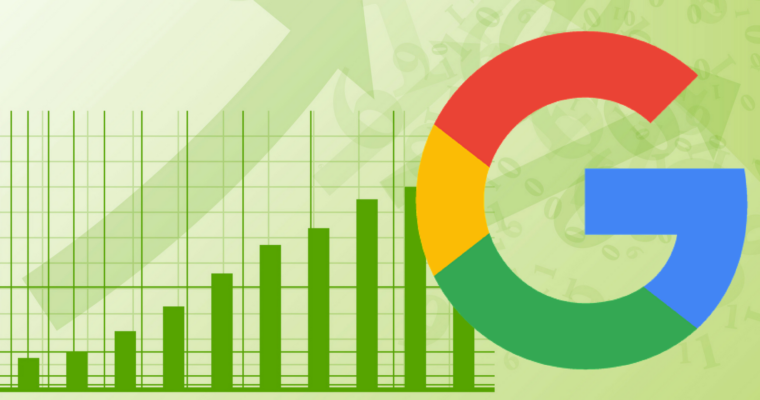 It likely comes as no surprise that Google’s momentum in the search ad marketplace is not predicted to slow down any time soon. 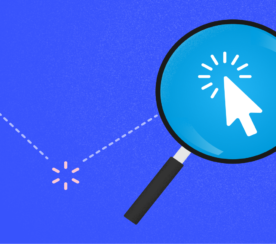 This is good news for both the search giant and Google advertisers. However, it spells bad news for those competing in the same space. 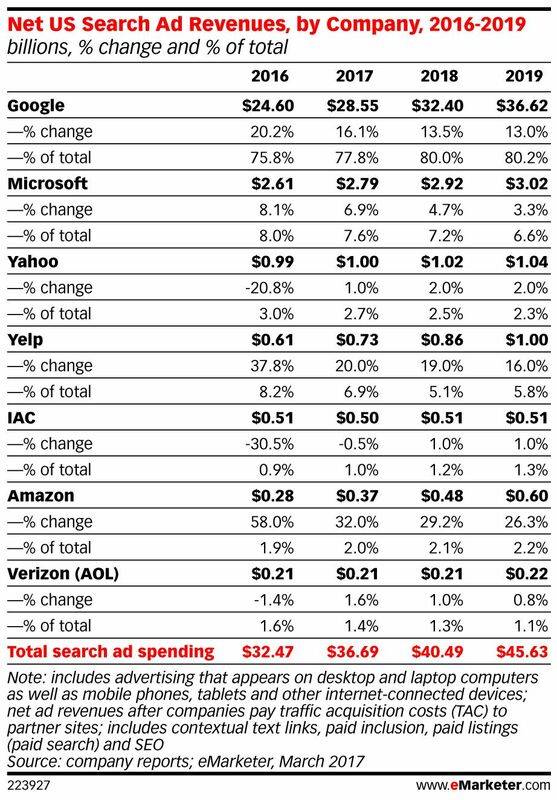 Again, according to eMarketer’s projections, competitors like Microsoft, Yelp, and AOL are expected to lose search ad market share at the expense of Google’s continued growth. By 2019, the three companies should hold 6.6%, 5.8%, and 1.1% search ad market share respectively. Besides Google, the only companies expected to see growth in the search ad marketplace over the next two years are Yelp and Amazon. Although they will only hold a meager share of the search ad market compared to Google, at 5.8% and 2.2% respectively. 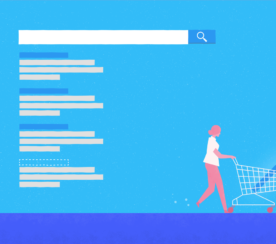 Monica Peart, and eMarketer analyst, attributes Google’s continued growth in the search ad market to its dominance in mobile search.